Kerala is a very beautiful country in south India. Kerala is known as Gods own country. 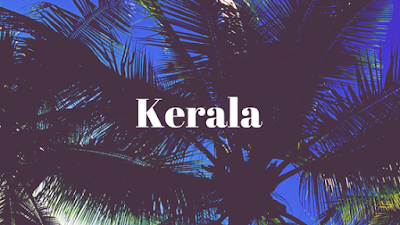 Kerala was formed on 1 November 1956 following the States Reorganisation Act by combining Malayalam-speaking regions. 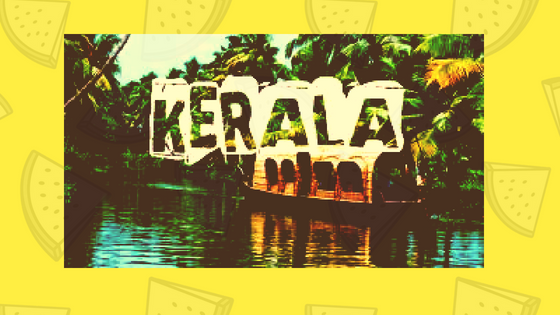 The gods own country Kerala is spread over Spread over 38,863 km2 (15,005 sq mi). Kerala is filled with backwaters and rivers. Canals link the lakes and backwaters and rivers to facilitate an uninterrupted inland water navigation system from the district Thiruvananthapuram to Vadakara, a distance of 450 km. The climate in Kerala is very beautiful and wonderful. The state Kerala is directly exposed to the southwest monsoon, which prevails from July through September, but also receives rain from the reverse northeast monsoon, which blows in October and November. People in Kerala is very friendly and good. They love to talk with other peoples. The people in Kerala is known as Malayalis.people in Kerala loves their state Kerala.